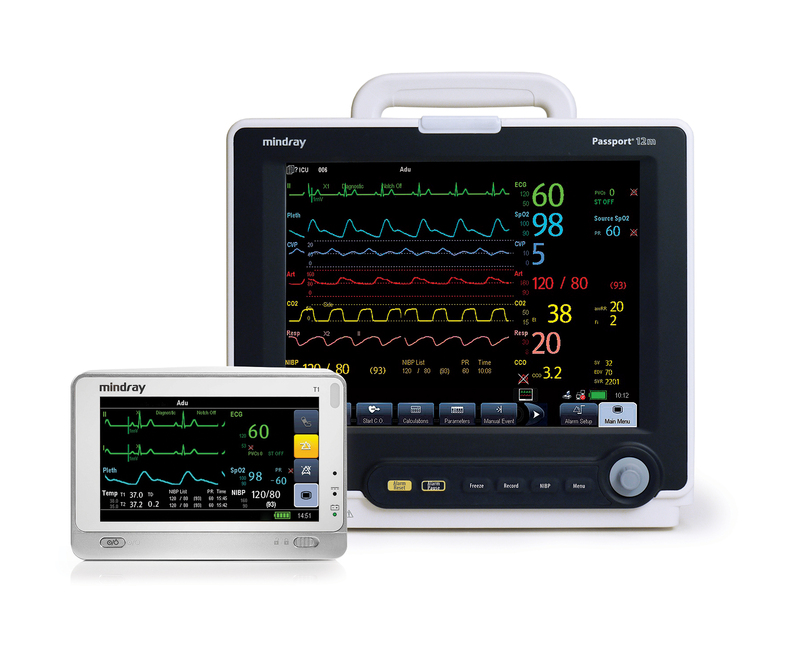 A member of the Passport family of monitors, the Passport 12m is a clinically advanced and highly configurable monitor, matching the pace and varied demands of intermediate care environments. 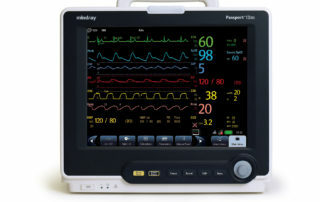 With surprising power and surprising value, the Passport 12m delivers. 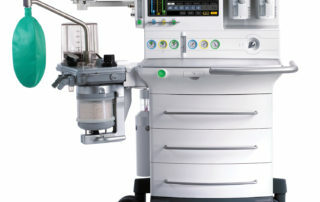 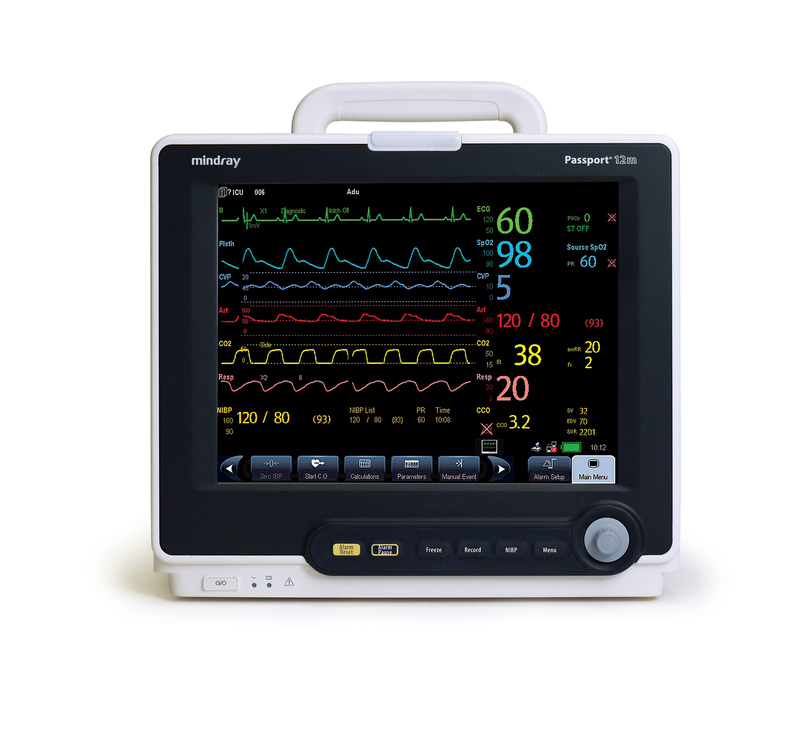 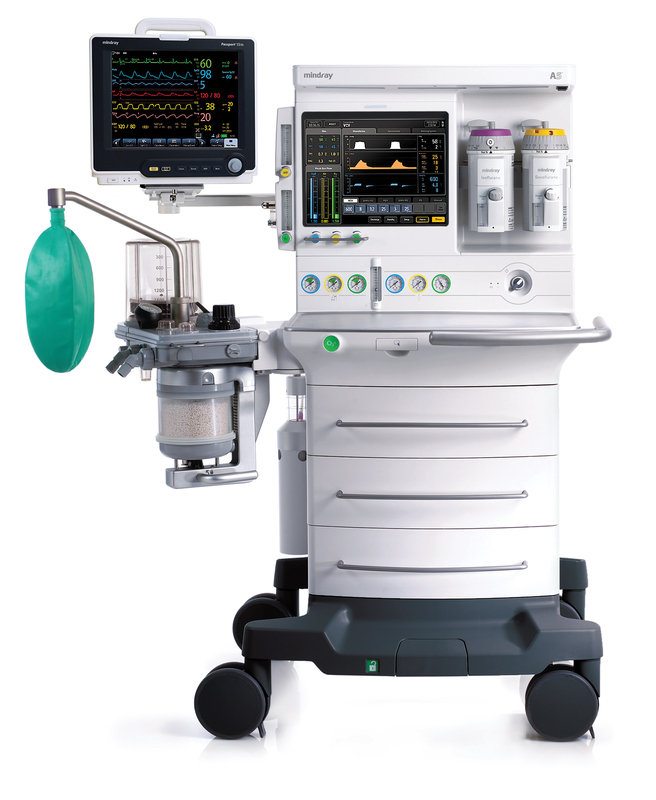 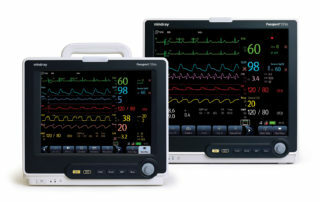 The Passport 12m offers a broad range of patient monitoring features well-suited for the mid to high acuity patient care and operating room environments. 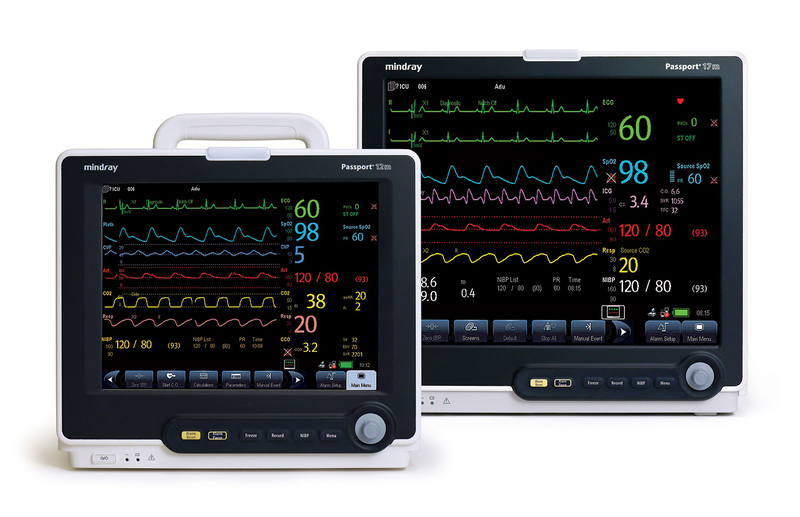 Incorporating the features that make monitoring easier – a 12.1″ touchscreen display with optimal display visibility, quick-access menus, easy touch function keys, and multiple trend capabilities – the Passport 12m was made with the clinical user in mind. 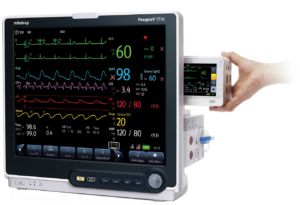 To meet the diverse needs of intermediate care units, the Passport 12m offers a wide range of parameters and features to choose from, including multi-lead arrhythmia and ST analysis, 12-lead ECG interpretation and export, and up to 8 invasive blood pressures. 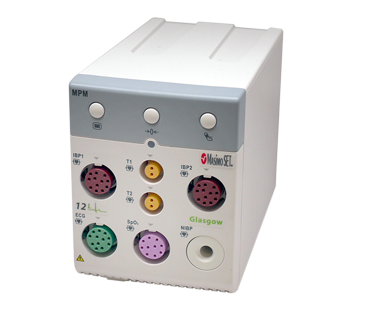 For the OR, the 12m offers optional modules supporting multi-gas analysis, neuromuscular transmission measurement, BIS technology, and integrated HL7 interface for AIMS and EMR data export. 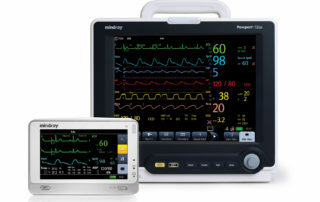 The 12m eases clinical workflow when paired with the T1 Transport Monitor/Module, by providing a multi-parameter module and transport monitor in one.